DC Comic’s upcoming film Justice League finally has an official trailer we can base our initial judgements off of. It gives a pretty dark impression as DC films normally do, but thankfully a lighter tone seems to be in place at least when compared to past movies. There’s a few points where you’ll probably awkwardly chuckle, while other areas may bring a genuine smile to your face. 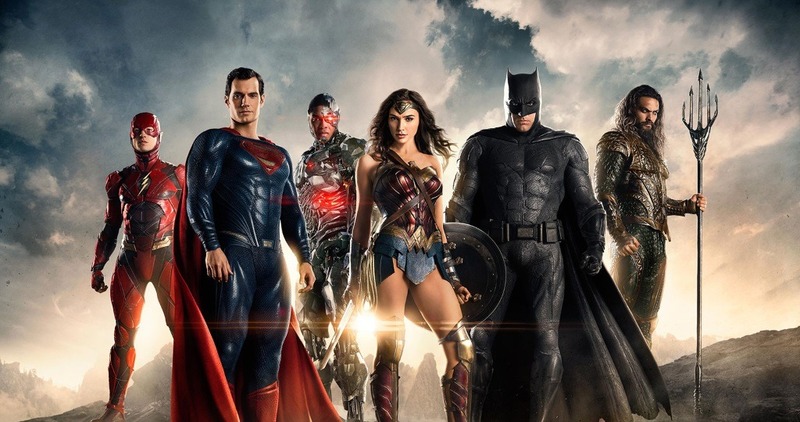 We also see a visualization of Justice League’s synopsis which tells the story of Batman (Ben Affleck) and Wonder Woman (Diana Prince) recruiting three other superheroes to join forces and defend Earth of a dangerous threat that’s “already here.” All in all, the film looks pretty promising so far at least according to what we’ve seen. One aspect of the trailer that many will likely notice immediately is the lack of Henry Cavil’s portrayal of Superman. If you recall, the Krypton survivor was killed in the end of Batman v Superman. This is reason enough to understand why he’s not in the Justice League trailer. But since he’s in some of the Justice League marketing material, we can’t help but think he’ll somehow be resurrected during the upcoming film. I mean, he’s in the IMDB casting list. I can’t see why DC would just leave Superman out of the entire project. Nevertheless, at least according to the trailer and recent posters representing the film, DC doesn’t want you to think Superman’s a part of this Justice League. Even though deep down inside, we all know this is a blatant lie. Justice League opens November 17, 2017.